These athletes are representing the Pacific Northwest at the Winter Olympics in Pyeongchang. Keep up with their schedule, how to watch and their results here. Five hail from Washington state. Another four from Oregon. One of them will be one of the first two Malaysian athletes to ever compete at a Winter Olympics. Another will compete without a country, as an Olympic Athlete from Russia (or OAR). In all, we found 11 Olympians competing at the 2018 Winter Games in Pyeongchang with ties to the Pacific Northwest. 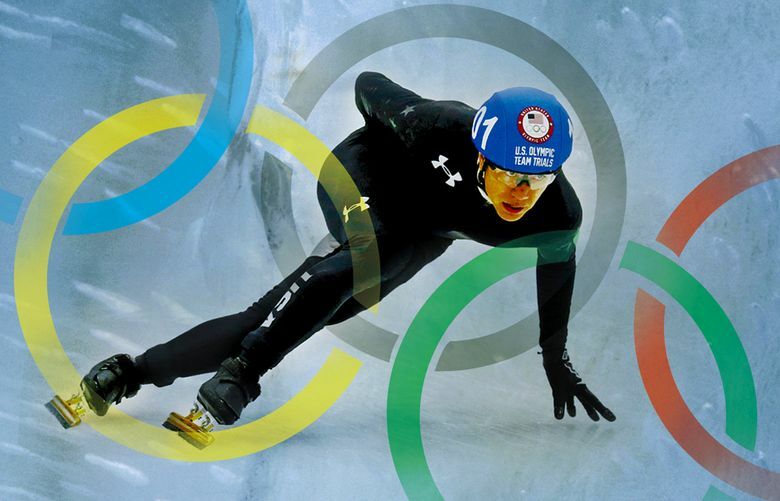 None is the household name of Apolo Anton Ohno, but Federal Way’s pipeline of speedskaters lives on, represented by J.R. Celski and, in his first Games, Aaron Tran. Below is a table of local athletes and a schedule of their events. As the games roll on, we’ll continue to update it with results. If you’re aware of any other athletes competing in Pyeongchang who were born, went school or have other connections to Seattle and its surrounding areas, please email websports@seattletimes.com.